Oh, yeah. Gary’s back. 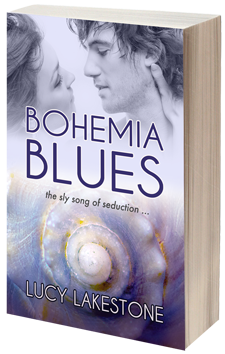 If you liked meeting him in Bohemia Beach, you’re going to love really getting to know him in Bohemia Blues. Good guy, meet bad reputation! What’s different? The book covers. I loved the seashell covers on the first editions of the first two books, but other authors gave me some advice I decided to take to heart. No matter how pretty the covers were, they weren’t necessarily telling readers what I want them to know: that inside each novel is a sensual romance in a beach setting that I hope will carry you away. Like that soap in the commercial, but a lot more tingly. 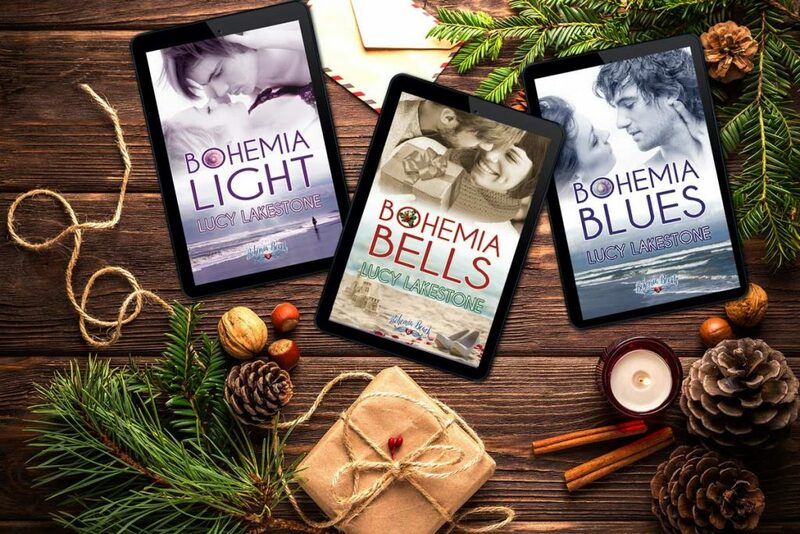 And … drumroll, please … there’s a fresh new book trailer for Bohemia Blues! Check it out below. Many thanks to Open Mike’s in Melbourne, Florida, and R.J. Bowen for providing locations and talent for Sky Diary Productions’ filming. In the meantime, won’t you consider liking my Facebook page? A fabulous giveaway is in the works, and you don’t want to miss it. Fantastic trailer, Lucy! 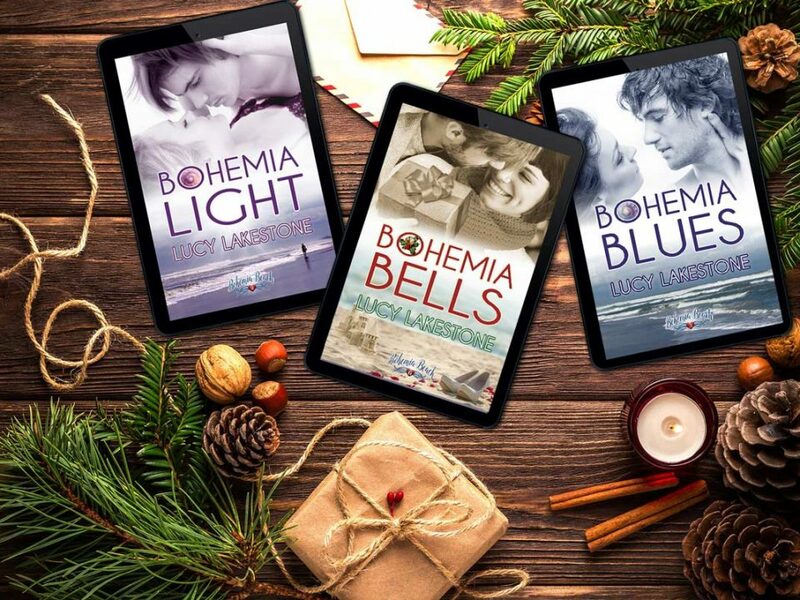 I can’t wait to read the latest love story from Bohemia Beach! Love the new covers, too! Nice trailer. Wishing great sales.